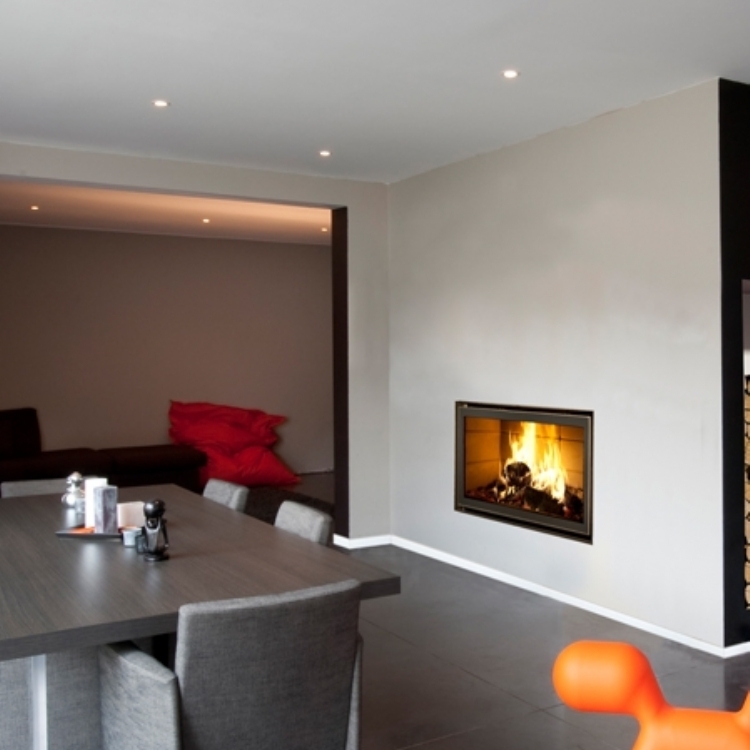 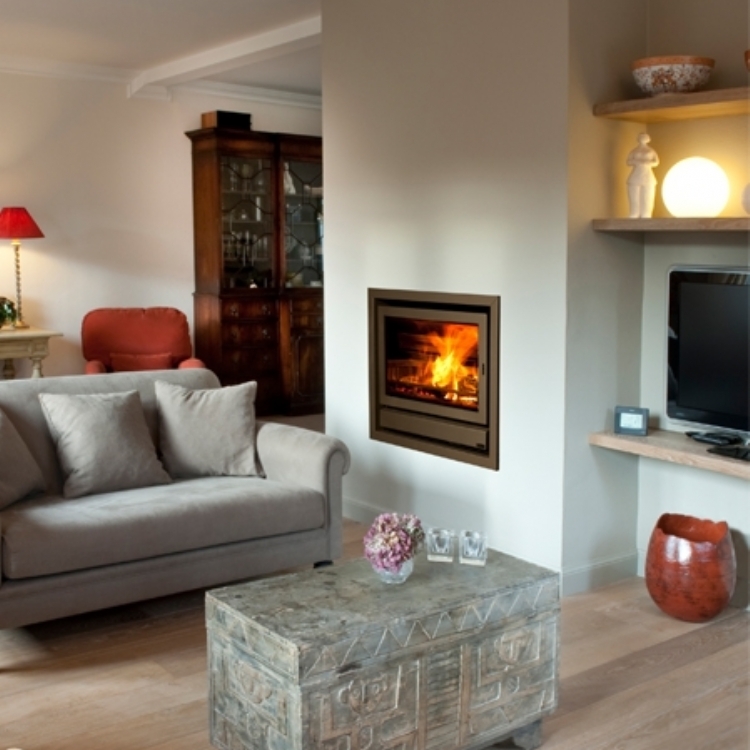 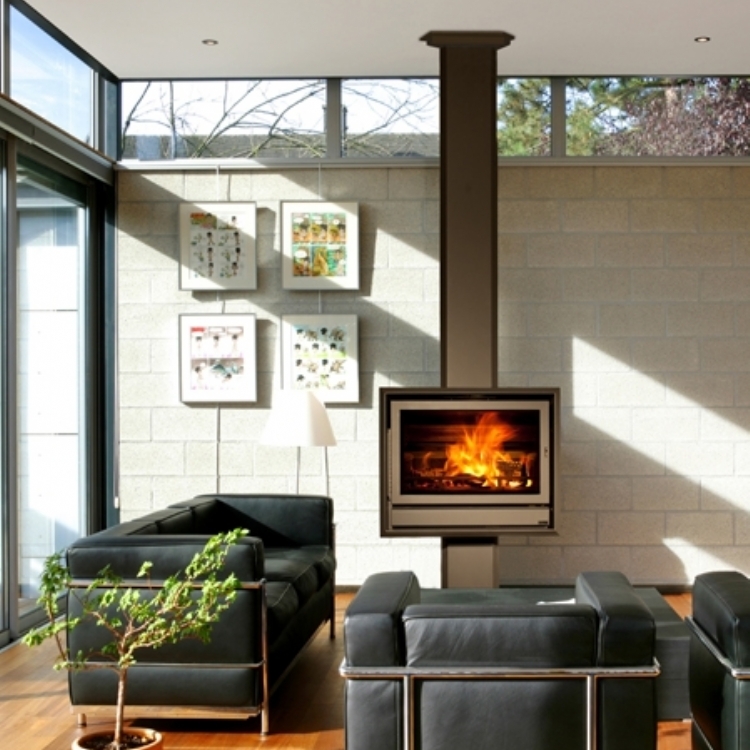 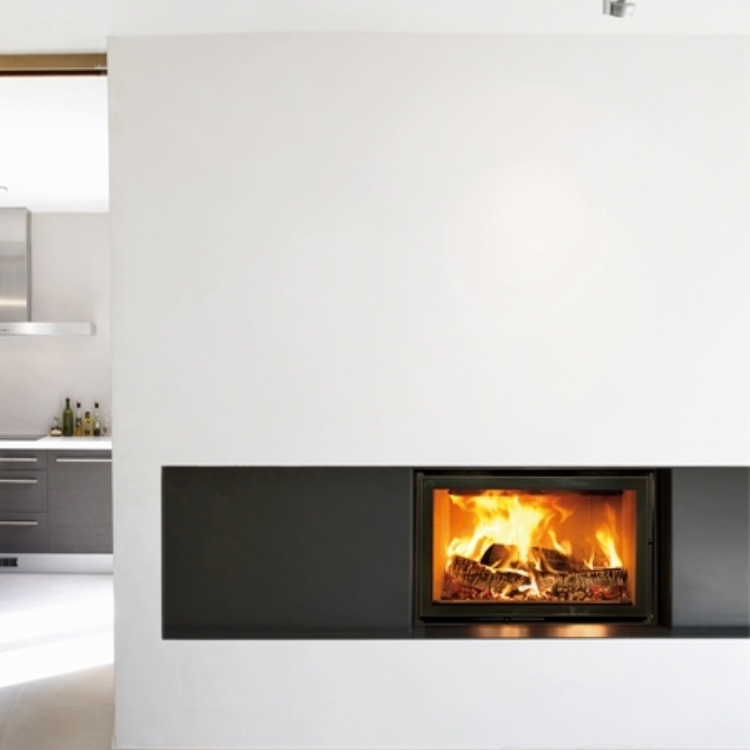 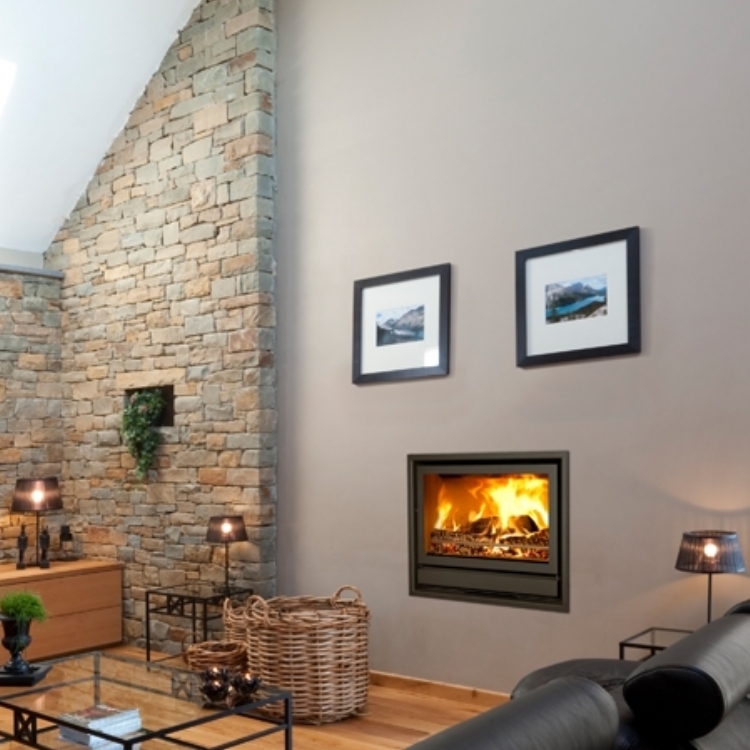 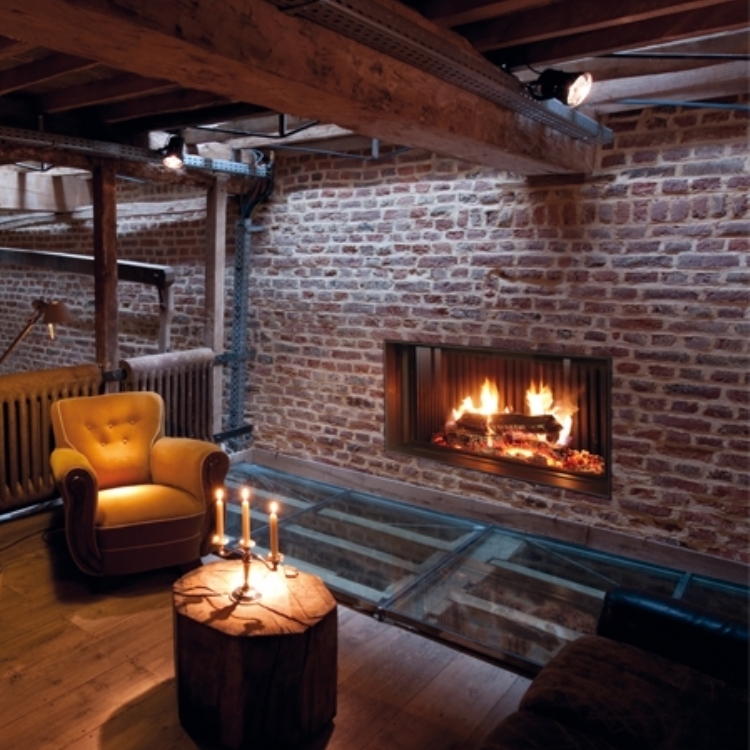 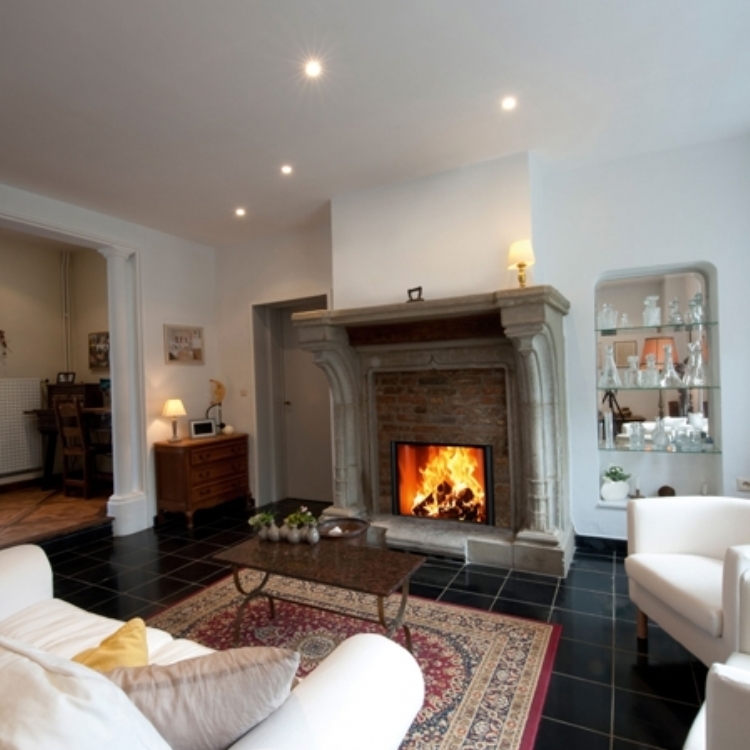 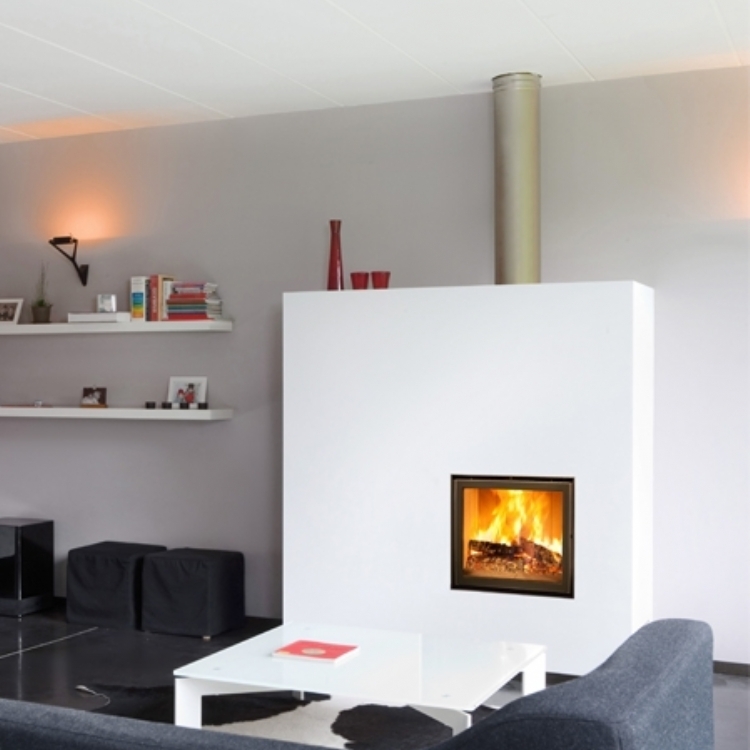 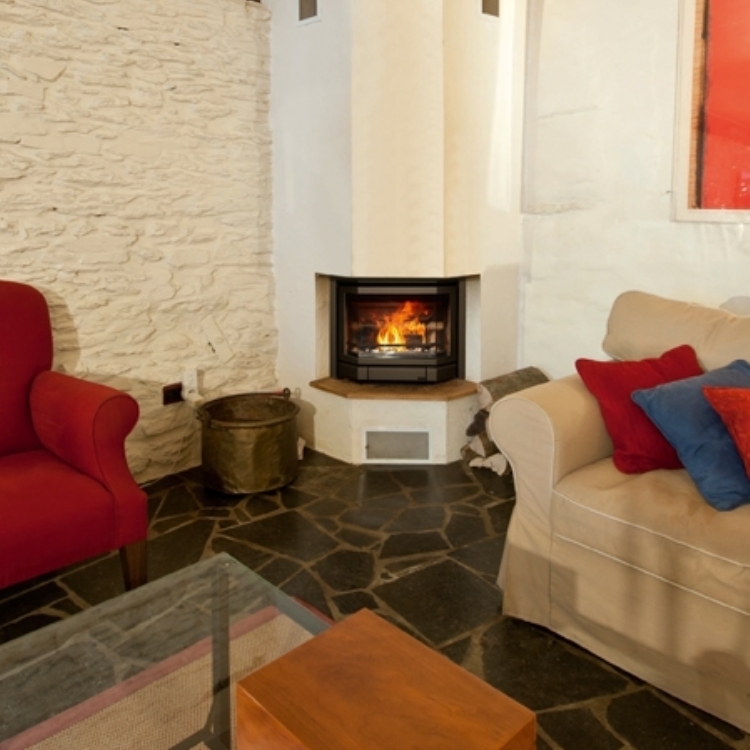 BG is a Belgian company that designs and manufactures woodburning stoves, mainly in the form of built-in fireplaces, which combine the beauty of the flame with maximum heat recovery and respect for the environment. 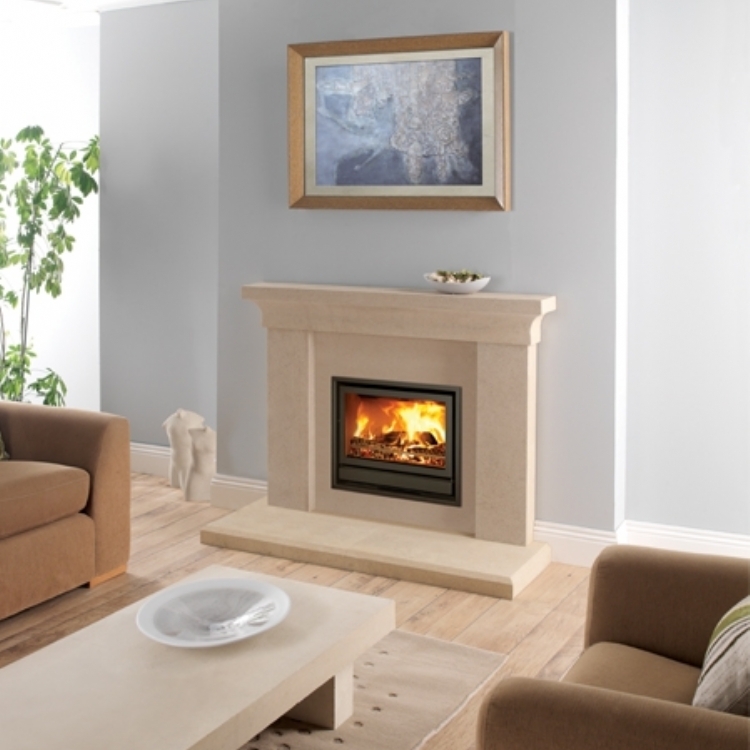 Kernow Fires has BG fires on display at our Redruth showroom. 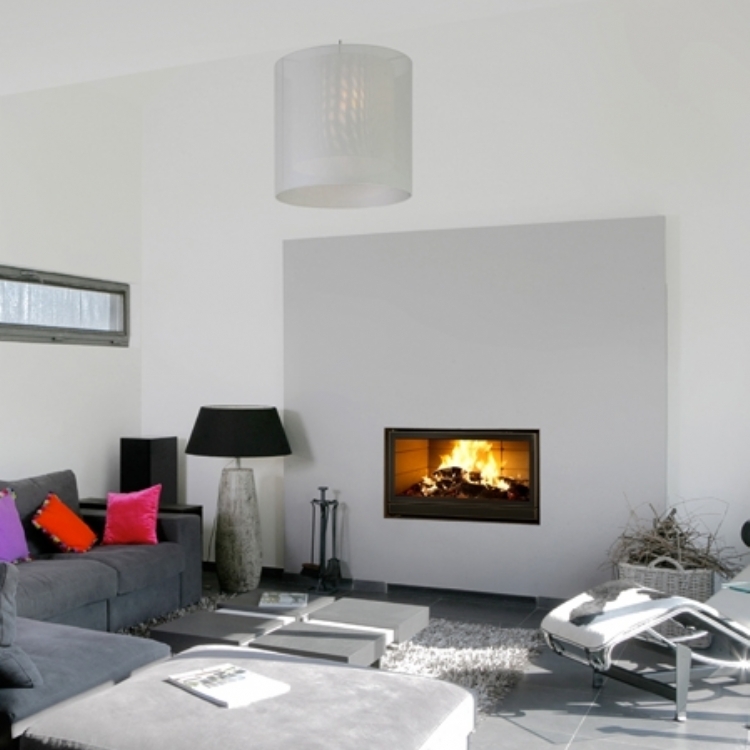 They are highly engineered and efficient, simple and elegant in appearance.